Paul represents the best of the best when we talk Mimio. He has been involved with Mimio’s Quick Learn program since its inception. 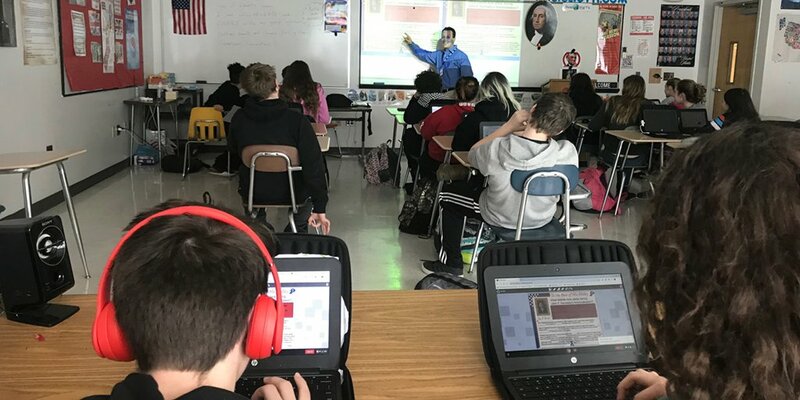 With over 20 years in the classroom, he fires the imagination of students daily through his passion for social studies and educational technology. With accolades that include the Ohio Middle School Teacher of the Year Award (2008), Paul brings a wide variety of talents to the team. He has been a national conference speaker and an adjunct professor, and has published a paper on “Preparing to Use Technology.” In addition, Paul has been actively involved in developing the MimioConnect® community since its beginnings, and is currently the MimioConnect site manager. Classroom Profile: Real Teacher Using Real Tech! As a high school social studies teacher for the past 20 years, I have seen many instructional trends, gadgets, and fads fall in and out of style within the ever-evolving world of education. However, for the past dozen years, I have always been able to turn to my technology products to make a meaningful impact in my classroom. No matter which grade level or course I teach, technology makes my classroom a dynamic and interactive learning environment. I work hard to make my lessons more engaging for my students, and my teaching tools—such as the ProColor display, MimioMobile™ collaboration and assessment app, and MimioStudio™ classroom software—transform my lessons into meaningful, modern, and interactive activities for my 21st century learners. It’s hard to believe that I am celebrating my twentieth “Teacher Appreciation Week” this year. It seems like just yesterday I began my teaching career fresh out of college. Although my intention was to only teach for a few years and then pursue a more lucrative career in law, my first years in the classroom revealed the zeal I had inside for teaching social studies. 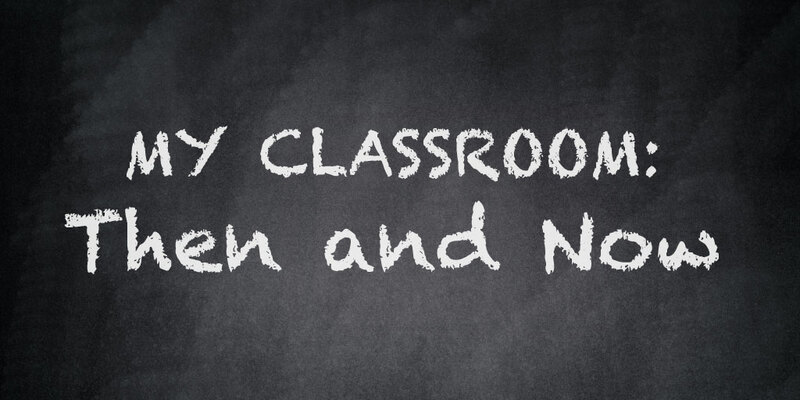 Within a few years, I had found my calling as a classroom teacher—and have never looked back. Now, twenty years later, I still retain that passion and enthusiasm for teaching. However, I am astonished to see how much my classroom has changed since I began my career, and what a much better teacher I have become. For even the most experienced teachers, back to school time is often filled with a blend of anxiety, hope, and excitement. A great deal of time is spent in the weeks prior to the start of school preparing classrooms, organizing resources, and planning lessons. This time of year can be especially complicated—and even overwhelming—when new instructional technology is introduced into the classroom. 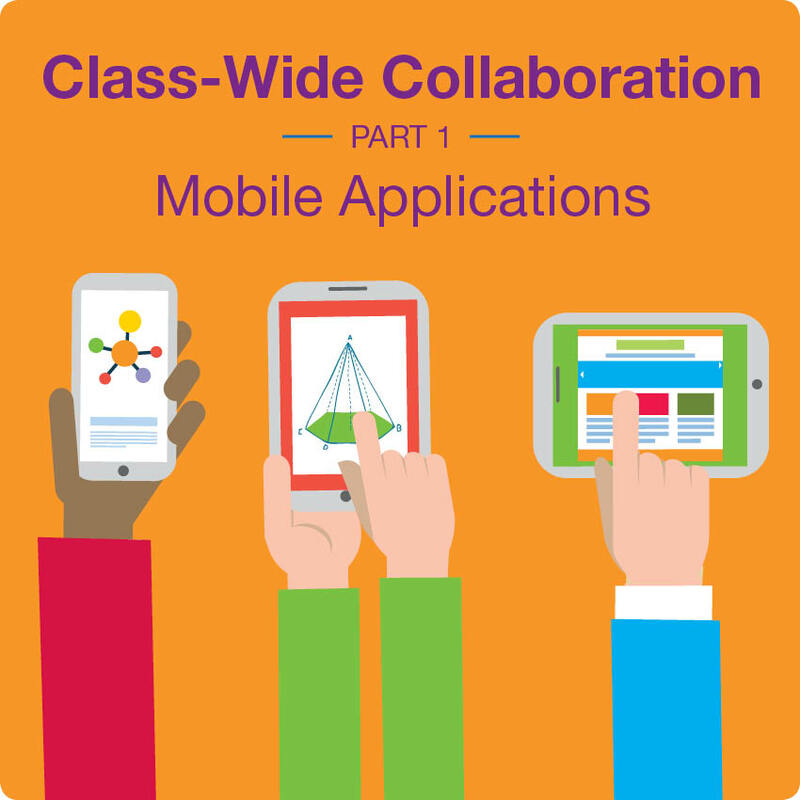 Last week we discussed why accustoming students to whole-class collaboration is critical to their future success in the workplace, and looked at the ways that mobile applications can facilitate that type of classroom collaboration. 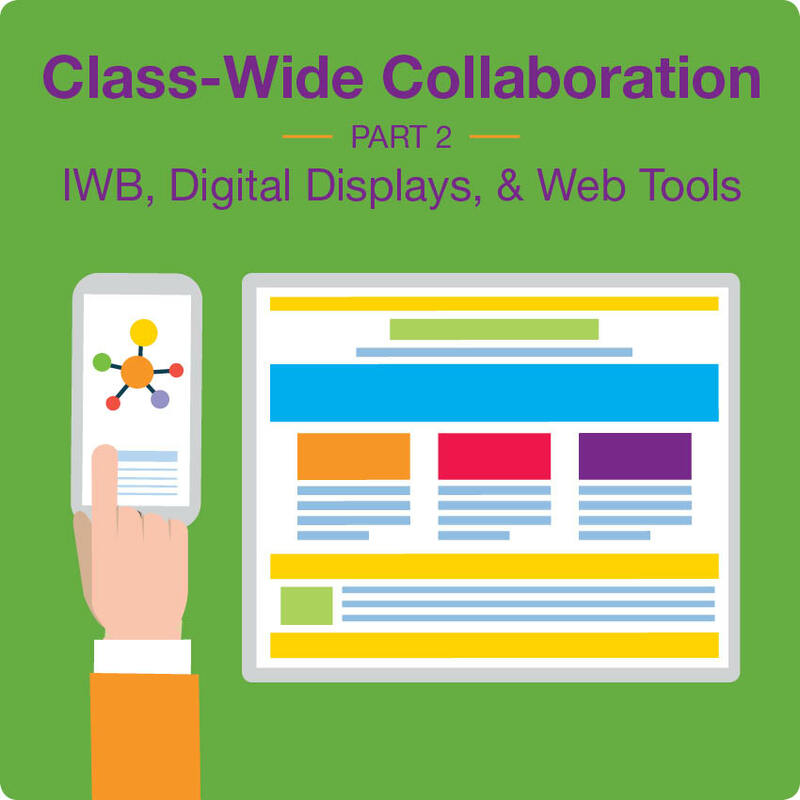 Today we’ll consider other types of ed tech: interactive whiteboards, digital displays, and Web 2.0 tools. It has become clear that student collaboration is now an important focal point of modern education. The Common Core standards found in many states require that students participate in a diverse range of collaborative activities. That’s because teaching students collaborative skills has become paramount to their success in the 21st century global economy. When today’s students enter the workforce, they will be asked to collaborate with others, both in person and via technology. To prepare students to perform their future jobs successfully, many schools have adopted curricula, materials, and lessons centered on the concept of student collaboration. Programs such as College Prep Math (CPM), which requires students to work and to solve problems together as a team, are becoming more common in schools across the country and around the world. “Teachers Teaching Teachers Technology” in Action! 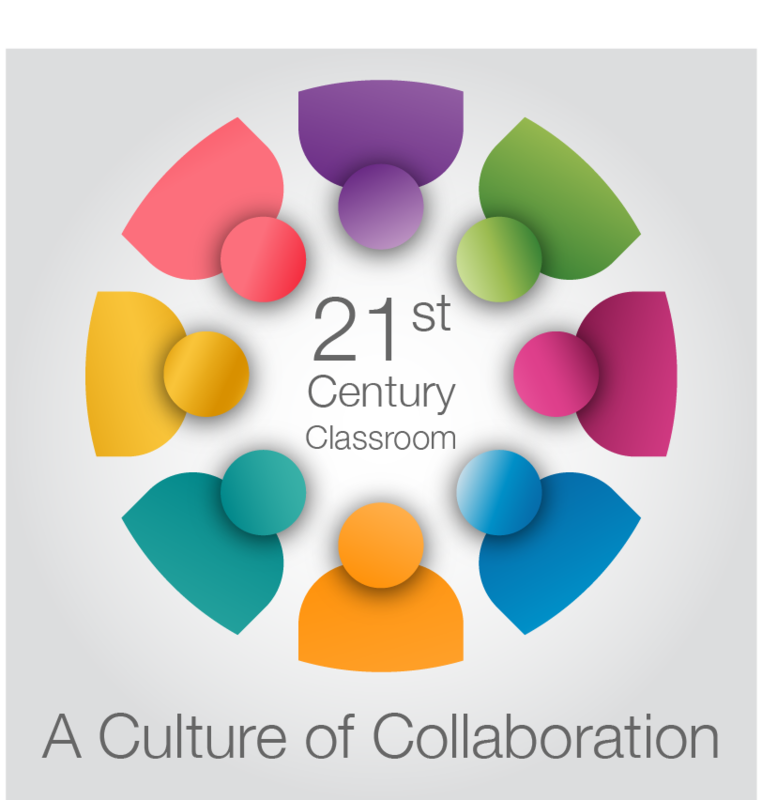 Last week’s blog, “Building a T4PD Community: Part 1,” described a new strategy for professional development that has helped one school transform into a 21st century learning center. Working one-on-one or in small groups, teachers come together to share their expertise in a supportive environment. This week, learn how you can institute the T4PD model in your school. 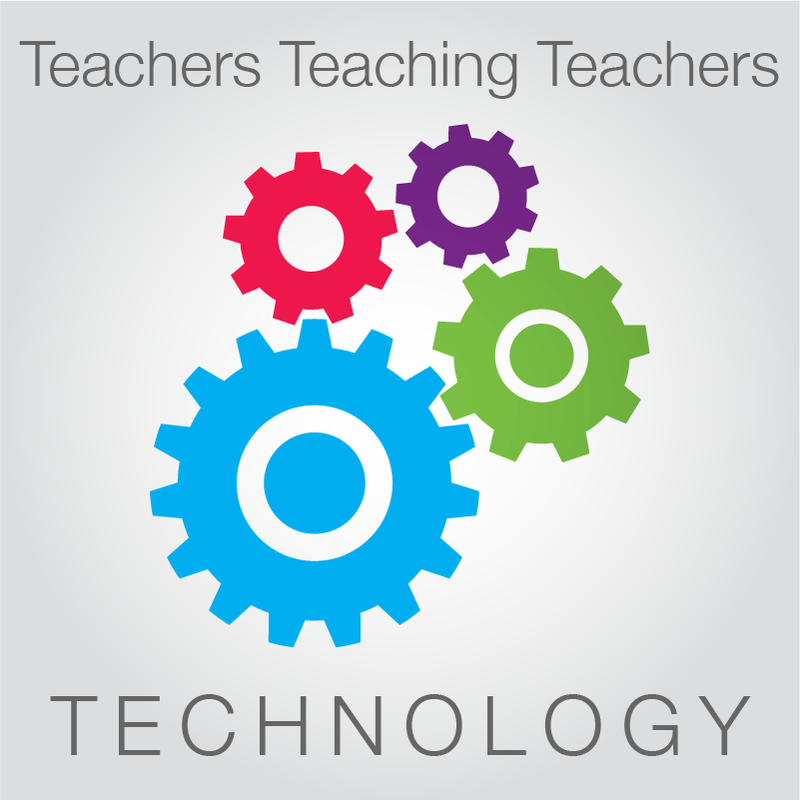 Building a T4PD technology integration model in your school is easy – but it does take time. For two years our staff has been working to transform our classrooms with instructional technology, and we still have a ways to go to achieve full implementation. Within the T4PD model, each member of the staff assumes one or more of the roles described below. While the process appears to result in a hierarchy, the foundation is based on a community of teachers assisting one another in a casual setting for the better implementation of instructional technology. Furthermore, teachers who take part in a T4PD model may actually fill several roles as the process continues and their ability to use technology in the classroom grows. In November of 1986, a provocative article appeared in the New York Times with the simple title, “Debating Classroom Technology.” The article posed many intriguing questions about the future of technology in the classroom, at a time when educational technology was still in its infancy. Schools and teachers across the country were struggling to determine whether classroom technology might someday impact student learning: Could technology actually reform the way knowledge is transmitted? What is so compelling about this article, almost 30 years later, is that educators are still searching for the answer to that question. Throughout my teaching career in a semi-urban district outside of Cleveland, Ohio, I have tried to inspire my students to achieve more by bringing my knowledge and passion for Social Studies into my classroom. However, as many of you have probably noticed, history is a topic that simply does not grab 21st century learners. Today’s students are accustomed to working with mobile devices, glancing at quick headlines, doing Internet-only research for projects, watching short YouTube videos, and reading and composing social media buzz. When today’s tech-savvy students are presented with traditional textbooks, worksheets, and magazines that are older than they are, they quickly become disengaged learners. It’s for this reason that several years ago I began a personal quest to “redefine” my instructional strategies, methods, and materials for the 21st century. 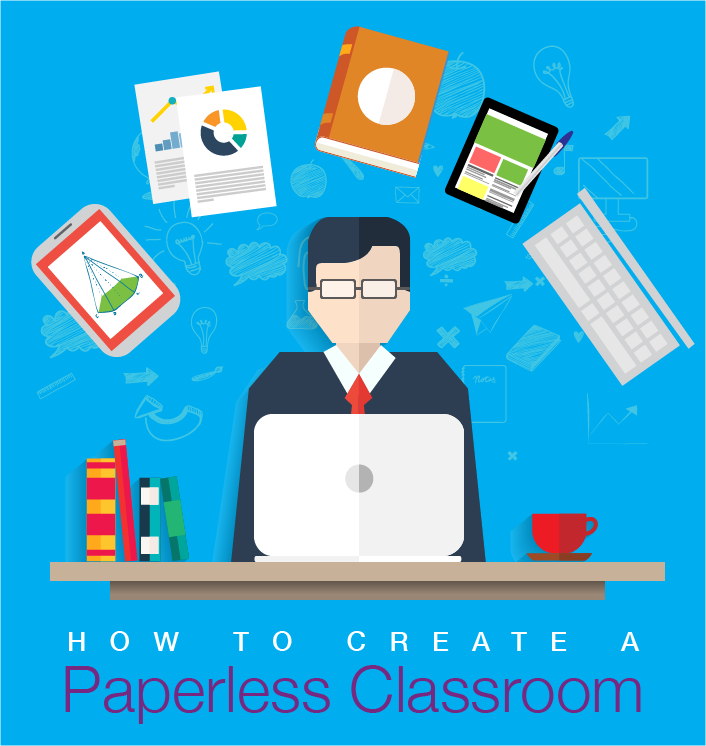 The end result is my highly successful paperless classroom! Whether it’s getting lessons ready for another semester, wanting answers to tech questions, or just looking for new inspiration we often need additional resources. 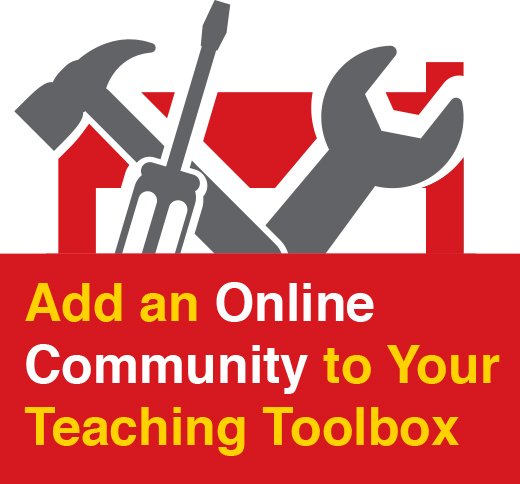 An online educator community is a great asset to have in your teaching toolbox. Mimio created MimioConnect free for it’s users, the five reasons apply directly to the MimioConnect community, but there are several others available so you can easily find one what works for you! 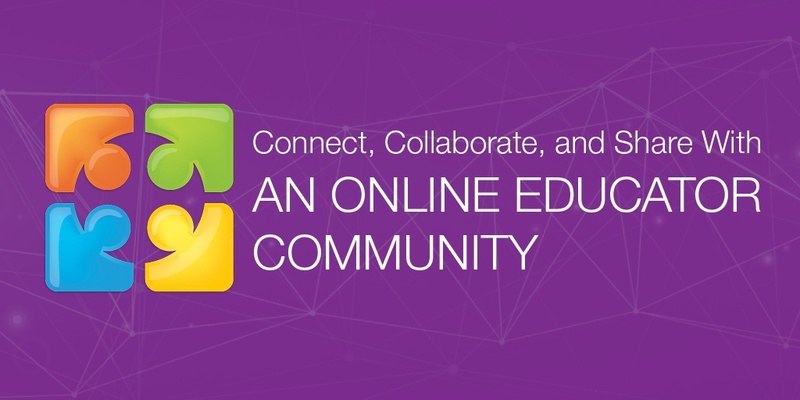 Finding effective teacher-created lessons and resources for your interactive classroom is a picnic with MimioConnect! Last week I attended a summer barbeque with a number of good friends, who also happen to be educators. As you know, when educators get together over the summer months, quite a few topics get discussed around the picnic table. Since this was a gathering of educators at the end of July, our conversation quickly turned to our back-to-school preparations.